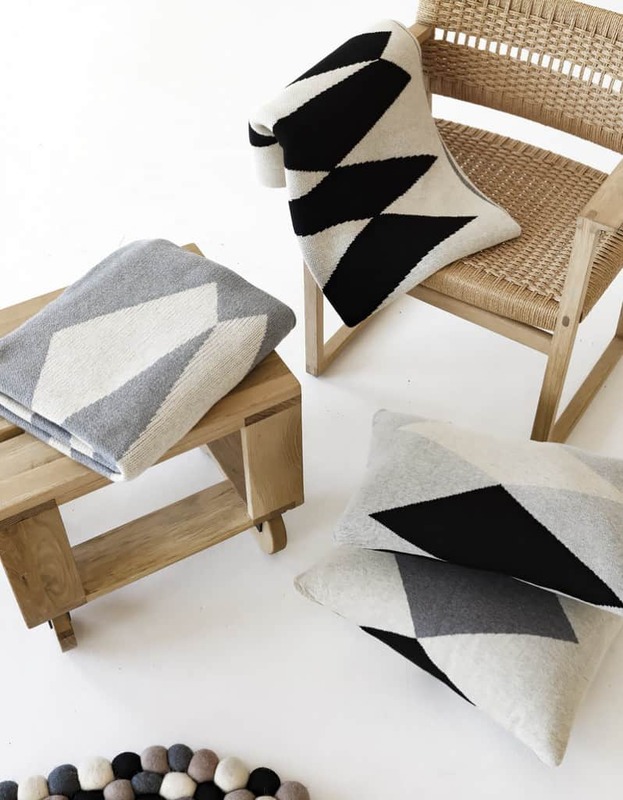 The fabulous new Indus Design Autumn/Winter 2016 collection takes inspiration from Nordic Modernism and will be appearing at Reed Gift Fairs, Melbourne starting today. 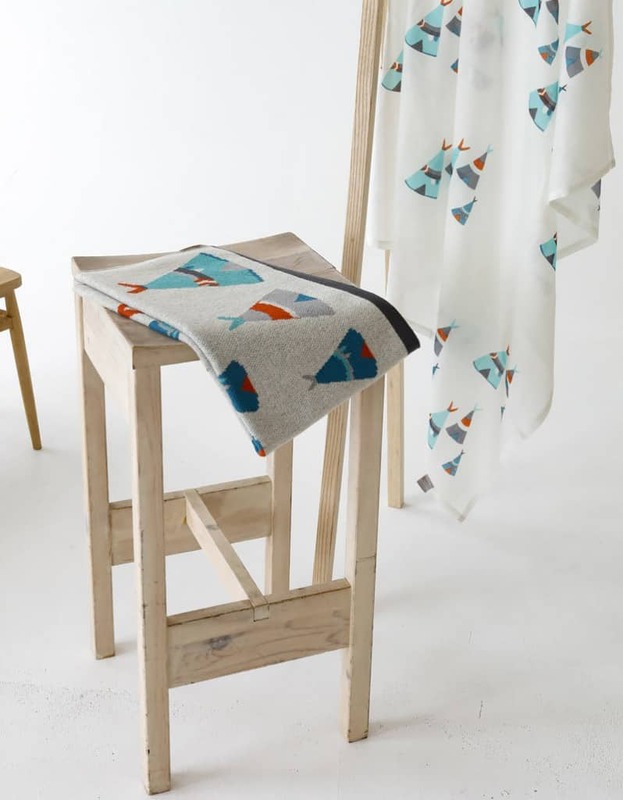 Located is Melbourne, Indus Design is a Melbourne-based company offering bold and innovative homewares and fashion in three sectors: Home Decor (throws and cushions); Baby (baby blankets, muslin wraps and hats), and Women’s Accessories (woven and printed scarves in silk, cotton, wool, Merino wool Ponchos and Hats). 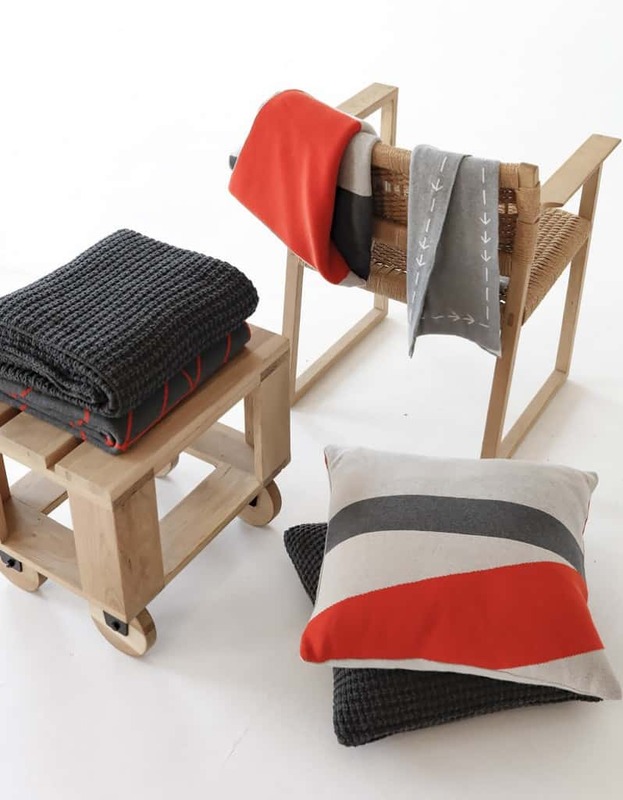 Establishing Indus Design in 2009, Founders Deborah and Jeffrey George brought to the business a comprehensive history of retailing in giftware, homewares, women’s fashion and interiors. 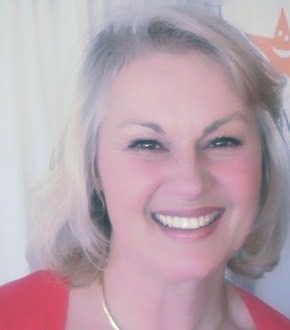 Deborah parlayed her passion for merchandising and contemporary design into the development of the Indus Design collections. The strong trends this Autumn/Winter season are bold, innovative, dramatic, and directional. Earthy desert tones are used to reflect nature with an incredible palette of deep, rich colour and texture. 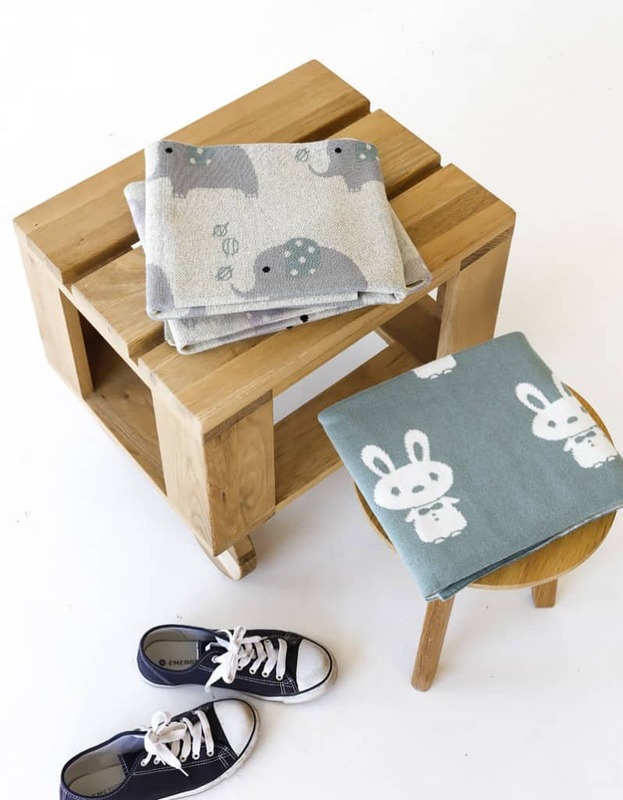 Cotton canvas printed cushions have been added to the throws and other cushions currently in the Home Decor collection. Abstract designs have been powerful interpreted using only black and natural for a creative monotone aesthetic. 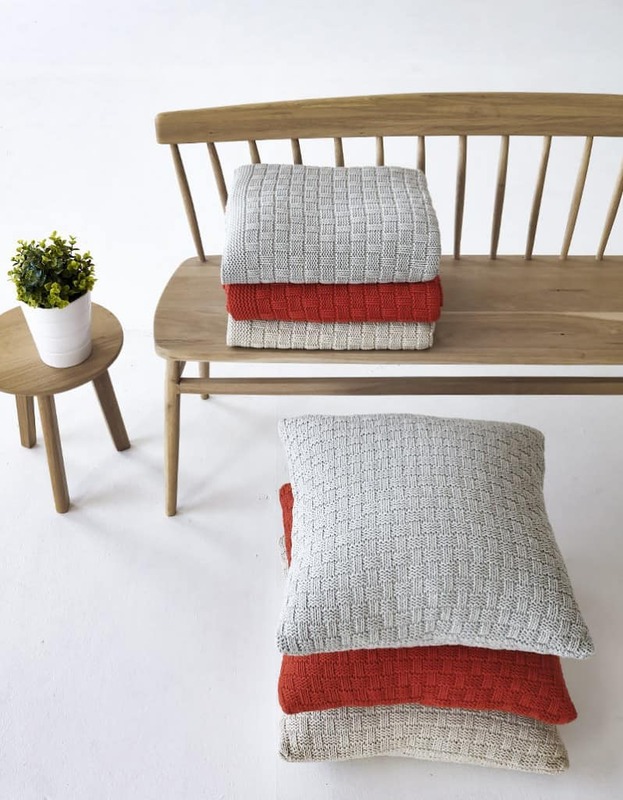 Indus Design homewares can easily add a dynamic element to your interiors by swapping out Spring/Summer colours for the rich warmth of reds or mix ‘n match neutrals seen in the new collection. 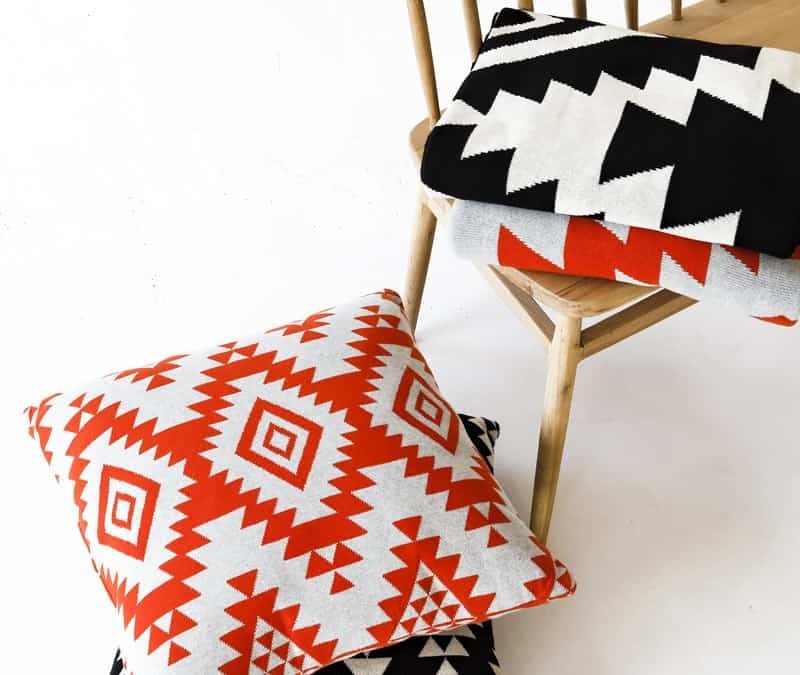 Add texture with a heavy knitted cushion or throw, jazz up a neutral couch with bold Aztec-inspired angles, or wrap yourself up in the softest throw. 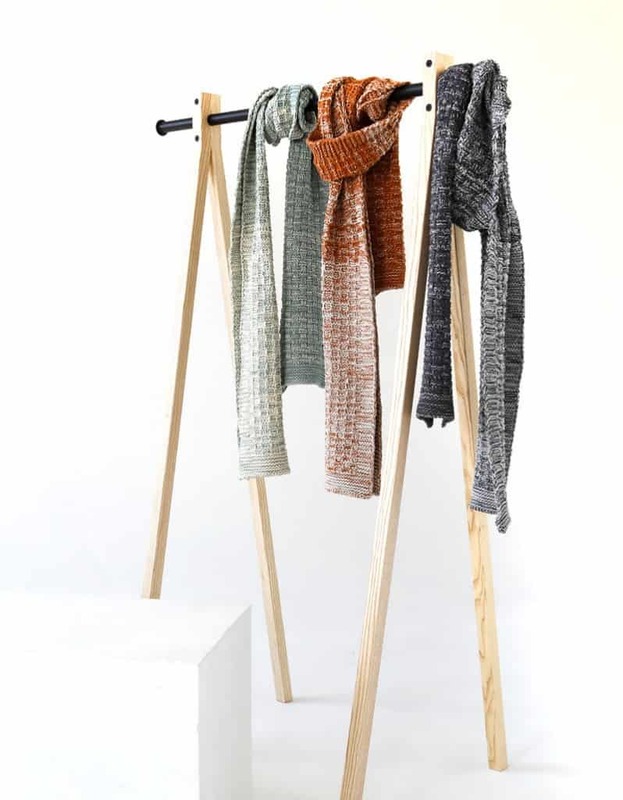 Scarves include woven, knitted and printed patterns that have a foundation of luxury neutrals and cool winter whites in Poppy Sienna, Amber and Caramel. The use of superb textiles and hand crafted techniques create an opulent, sensuous range of statement pieces. 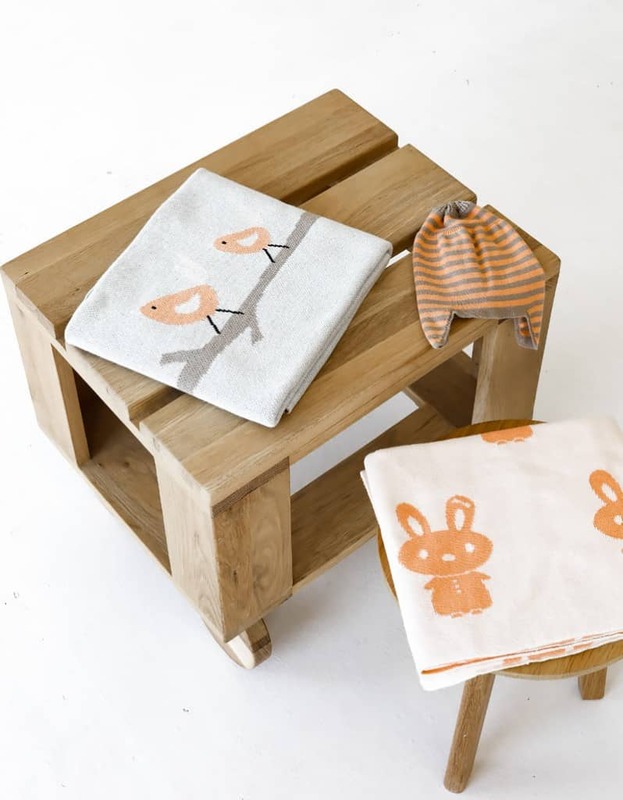 Indus Design Baby is bursting with new interpreted tribal heritage patterns for the adventurous – think Arrows, Teepees and Racoons. New Muslin wraps and wrapping paper broadens the collection collectively offering retailers an extensive choice in all Indus Design categories. 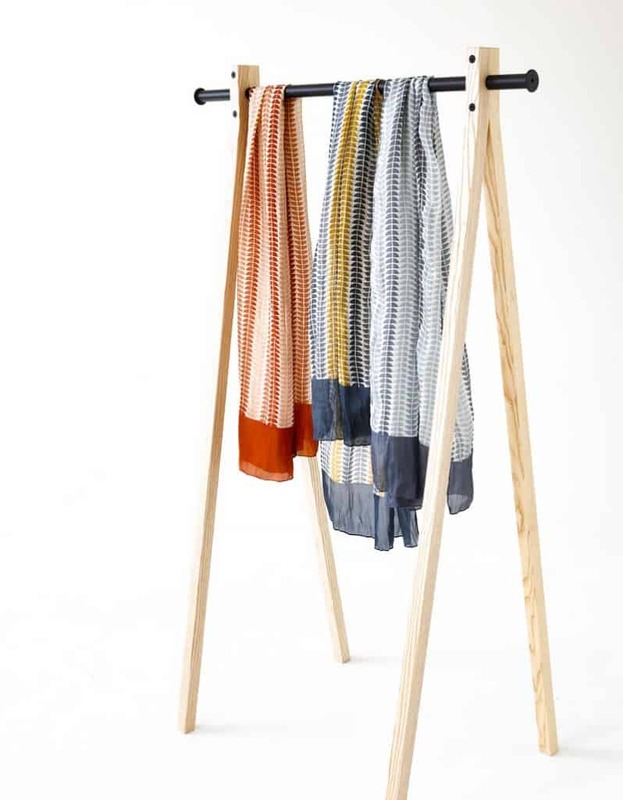 See more at the Reed Gift Fair in Melbourne NOW or visit the Indus Design website. 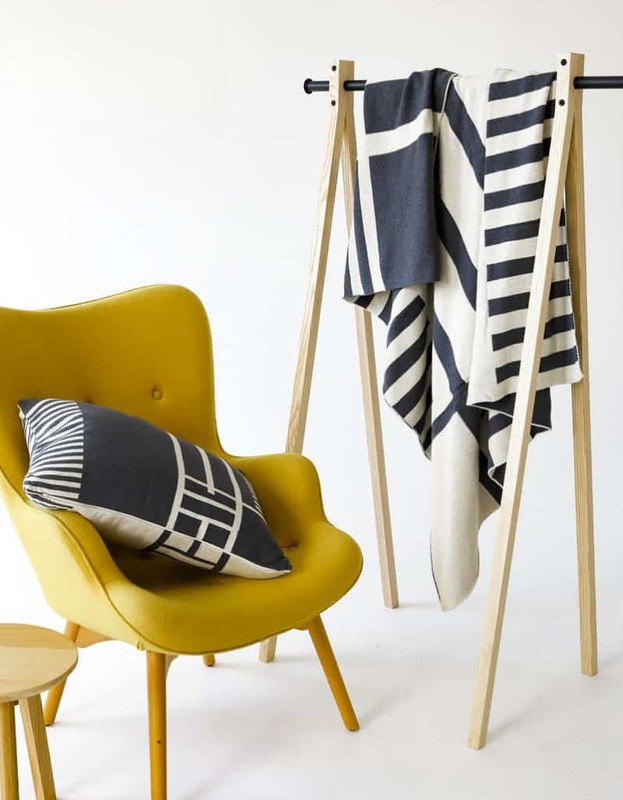 You’ll also the love more Australian designers with fabulous colourful furniture from Incy Interiors and gorgeous, fun bath towels as seen here on Don’t Call Me Penny.